In 2012, EA were facing some challenges. 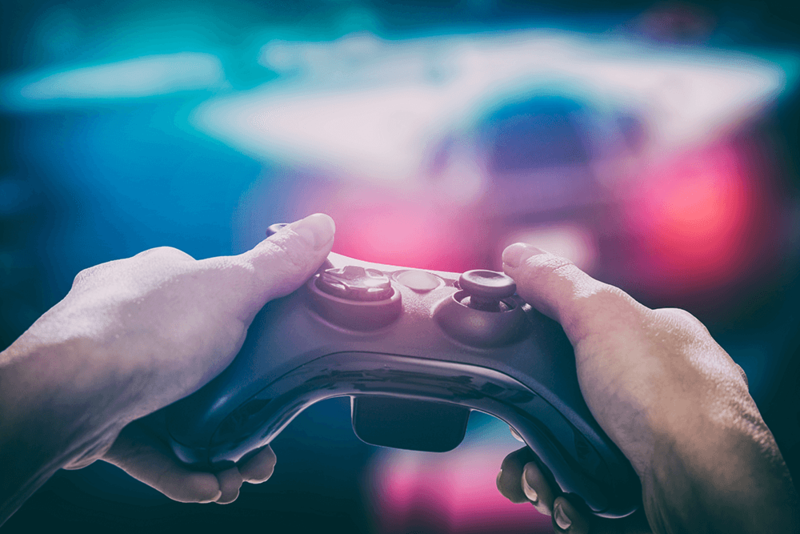 Gamers were spending less on their core products – the shoot ’em ups, sports simulations and epic fantasy games that had proven perennially popular. Plus, several widespread changes in the industry– such as the advent of “freemium” games – were disrupting their business. Keeping players hooked is the name of the game, and Big Data is helping EA do just that. Say for example that a number of players are losing all of their virtual lives and giving up in frustration at one particular point. Analysis can show where adjustments could be made to create a more engaging, and longer-lasting player experience. Or, if players who engage with other players over voice chat tend toplay for longer, analysis can determine which features of the game encourageusers to communicate. EA’s data-driven approach is paying off. By the end of 2014, revenue had grown 22% to 4.4 billion – the company’s highest turnover in their 30-year history. Much of this was attributed to better customer engagement. EA’s analytical framework is built on open-source technologies,including Apache Hadoop and Spark. Once a game is installed on a user’s device, it can gather information on that device. And if the user connects their social media account, it can learn everything they share on there. In-game, each of the player’s actions can be tracked to build a profile of how they like to play. EA has been on a mission to create experiences more in tune with what their audiences enjoy. This is something any business, whether you manufacture a product, sell groceries, or provide a B2B service, can learn from. By understanding more about how your customers use your product or service, you can tailor your offering so it better suits them. You can read more about how EA is using Big Data to drive success in Big Data in Practice: How 45 Successful Companies Used Big Data Analytics to Deliver Extraordinary Results.